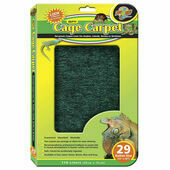 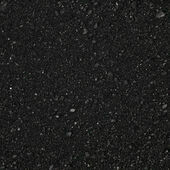 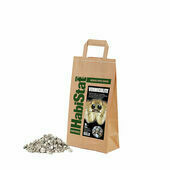 The substrate is a vital part of the set-up of a reptile vivarium. 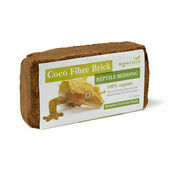 Different reptiles require different substrates, and in order to keep your pet’s habitat clean and healthy they must be replaced on a regular basis. 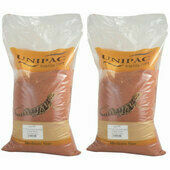 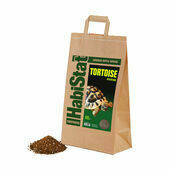 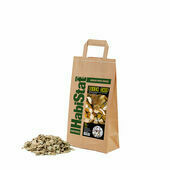 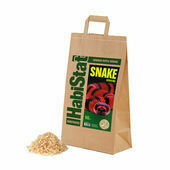 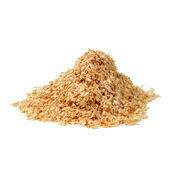 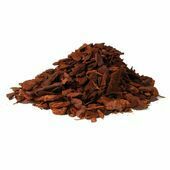 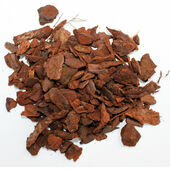 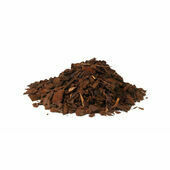 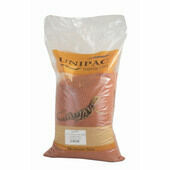 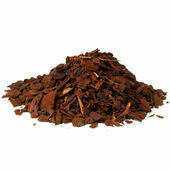 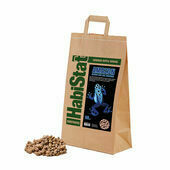 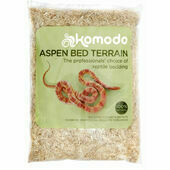 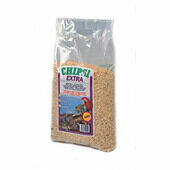 Among our range of reptile substrates we have everything from repti-sand for lizards to wood shavings for snakes. 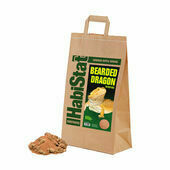 Make sure you read up on the proper substrate to use in your reptile habitat. 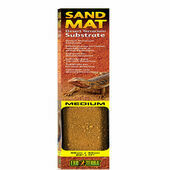 For some species of reptile, small grains of sand can cause serious digestive difficulties which may lead to illness and even death – so take your vet’s advice when you are buying a substrate for your vivarium. 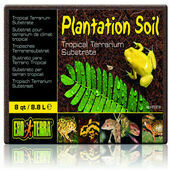 Please browse our products below to learn more about the range of substrates we have to offer. 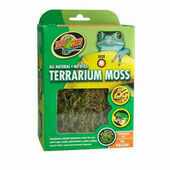 We stock many substrates from respected brands in bulk to help save you money and to help you make sure your pet’s home is healthy and comfortable.